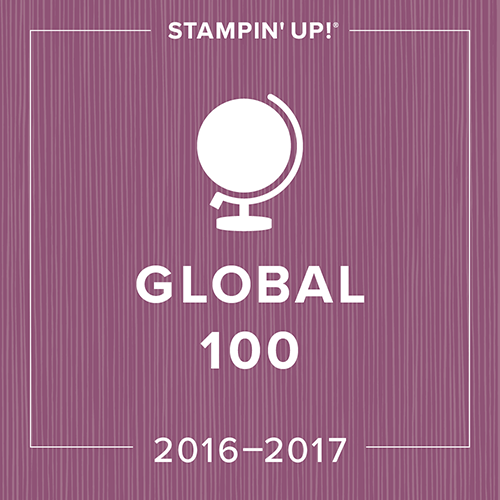 Stamping Serenity: Mediterranean Achievers Blog Hop FEBRUARY 2016 - One For The Guys! Mediterranean Achievers Blog Hop FEBRUARY 2016 - One For The Guys! 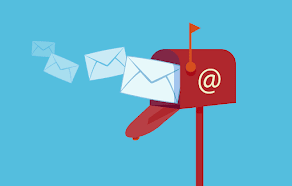 Welcome to the Grand Vacation Achievers Blog Hop for February. This month our theme is "One For The Guys". We are sure that you will find some incredible inspiration from the projects that you are about to see. 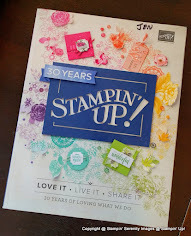 You may just be starting the blog hop here at my blog - Jennifer Michalski at Stamping Serenity or may have come from the person previous to me in the list. If you get off track at any time, the full lineup below will help you move along from blog to blog so you see all the projects. At the moment you are visiting Jennifer Michalski at Stamping Serenity. For this card I used the Going Global stamp set along with the World Traveler Textured Embossing Folder, both from Stampin' Up! First I ran a piece of delightful dijon through my big shot using the embossing folder, then I added a piece of going places design series paper on top of the delightful dijon piece. 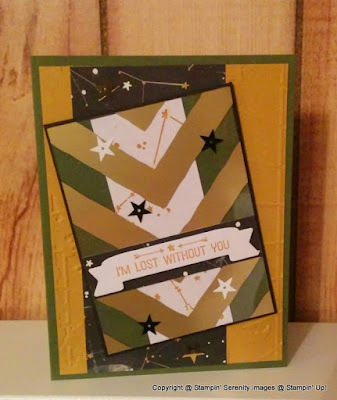 I used a clear window piece from the memories in the making project life card collection and layered it over a piece of mossy meadow and a piece of whisper white that I stamped the big dipper and stars using delightful dijon. The sentiment is also stamped in delightful Dijon and was cut out using the large numbers framelits dies. I layered the sentiment over a piece of going places dsp and popped it up using dimensionals. I added a bit of the wink of stella to the star in the center of the sentiment and a few metallic sequin stars using my glue pen and voila'! a wonderful masculine card for that guy you can't live without! Speaking of living without, make sure to get all of your 2014-2016 In Colors before they retire this year. I will definitely be missing my mossy meadow, it is one of my favorite colors. Check out all of the fun products below. Thanks for taking part in our blog hop, there are so many amazing ideas and inspiration you don't want to miss. 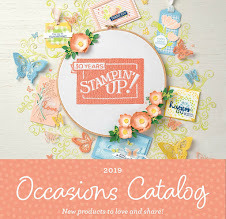 Remember that currently you are at Jennifer Michalski at Stamping Serenity, so check the blog hop line up list to see who is next in the list.